Register soon to secure a seat. Purpose: Family reunification and family assistance programs require the efficient, coordinated use of resources and efforts at the local, state, regional and national levels. This training will focus on victim, family and community care and facilitating resilience. Amid the chaos of a natural, technological or human-caused disaster, there is an increased possibility for children and family members to become separated from their loved ones. This separation could occur as a result of a mass casualty incident, during evacuation or sheltering because family members may be in different locations. Family reunification and family assistance programs require the efficient, coordinated use of resources and efforts at the local, state, regional and national levels. This training will focus on victim, family and community care and facilitating resilience. 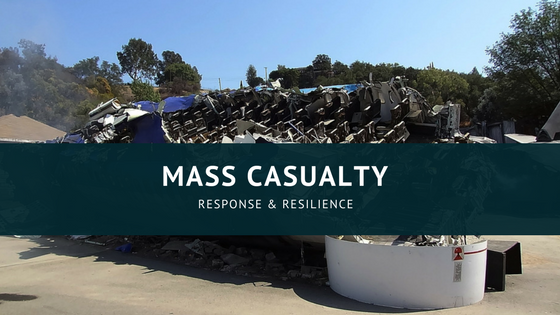 This training seeks to bring together community responders and others who are interested in responding and better understanding the full picture of an MCI response as it requires exceptional emergency arrangement and additional or extraordinary assistance. 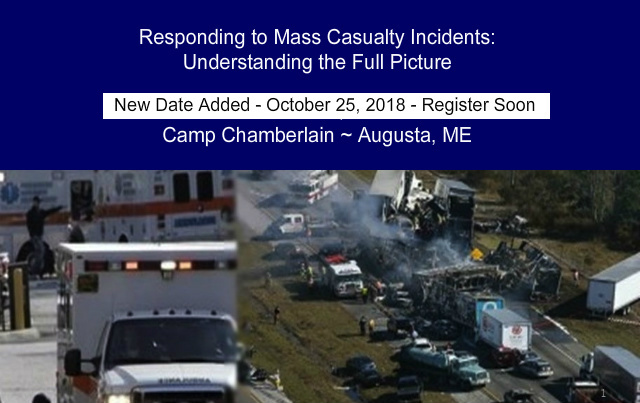 Participants will learn the multiple areas of response to a mass casualty incident, demonstrating the awareness that the characteristics of the community and the incident shape the response. Participants will learn how pertinent assistance issues are identified and how effective response plans demand collaboration between multiple government and community agencies. Participants will demonstrate an appreciation of how maintaining an understanding of the “bigger picture” will improve response in all areas and disciplines. 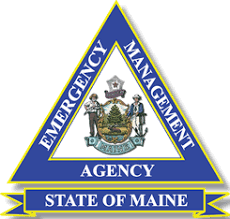 Target Audience: Emergency management, victim assistance advocates, American Red Cross, medical examiner’s office, health care and public health workforce, government liaisons, PIOs, school personnel, mass transportation, State of Maine employees, behavioral health clinicians, social workers, spiritual care providers, disaster behavioral health volunteers and medical reserve corps volunteers. Special Accommodations: Deadline for registration is 2 weeks before the training dates. American Sign Language Interpreter and assistive listening devices or other accommodations available upon request. The conference site is ADA compliant. To register online complete and submit the registration form. For more information contact AdCare, Ballard Center, 6 East Chestnut Street, Suite 101, Augusta, ME, 04330, 207.626.3615 (voice), V/TTY: dial 711, 207.621.2550 (fax) or tmclaughlin@adcareme.org. There is no charge for registration. Registration includes admission, lunch and certificate upon completion of the training. 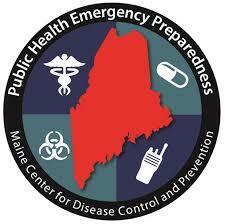 Lunch provided by the Maine CDC, Public Health Emergency Preparedness Program. Space is limited. All cancellations must be received in writing. Cancellations received after May 18 and no shows will be charged a fee of $35. Registration confirmation and site directions will be emailed one week prior to the training. 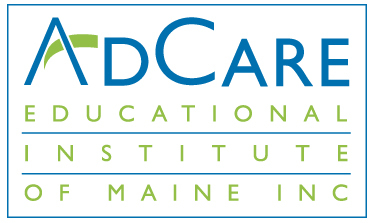 Conference supported by AdCare Educational Institute of Maine, a Maine CDC Partner.